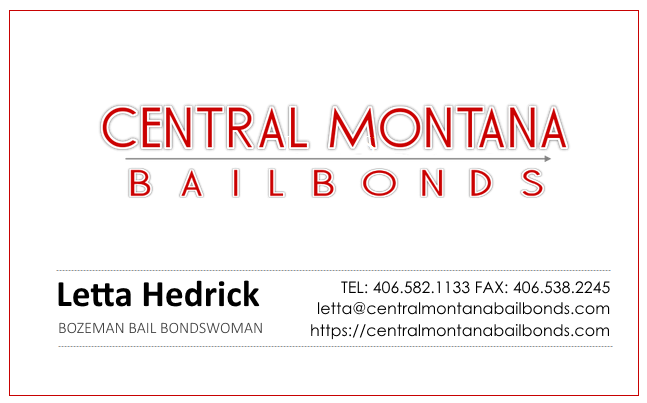 CMBB is Montana’s #1 Bozeman bail bonds company. Our Bozeman bail bonds agents are able to bail you, a friend or family member out of the Gallatin County jail faster than you expect. We take pride in the people we work with and who work with us. When it comes to bail bonds in Gallatin County, you’ll be pleased to know we believe that all clients are innocent until proven guilty by the Gallatin District Court and that a fair bail price should be affordable to all. While being able to provide the fastest bail in Bozeman, our bail bonds agents have taken the time to group together this following information about the bail process in Gallatin County. 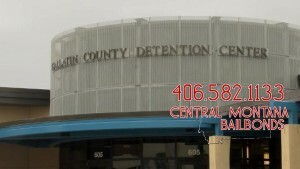 We hope the addresses and other information about the detention center and courts is useful to you in your time of need. Someone you know been arrested in Bozeman? You need to understand the legal process, because at this point it could be a waiting game, unless you’ve made contact and hired CMBB bail bondsmen. Once a defendant is booked in to either local or county jail, they’ll be given an opportunity to post their bail. It’s at this time you need to ensure you have all necessary information ready for your bondsman. The more details you have, the faster we can spring someone from jail. This Bozeman bail bonds message is extremely important. Has your son or daughter been arrested in #Bozeman and you don’t know where to turn or what to do next? You must get them out of Gallatin County Detention Facility immediately before they anger cellmates, upset guards, or talk to the police. CMBBI bail bondsmen in Bozeman are available 24 hours per day. More information about Bozeman can be found in this Wiki. Central Montana Bail Bonds CMBB Bozeman Bail Bonds agents proudly serving the residents of Montana in need of cheap bail 24/7/365 fast!